Are you proud of your website? Wait, what?! No? Your website is the digital shop front that’s working even when you’re not. 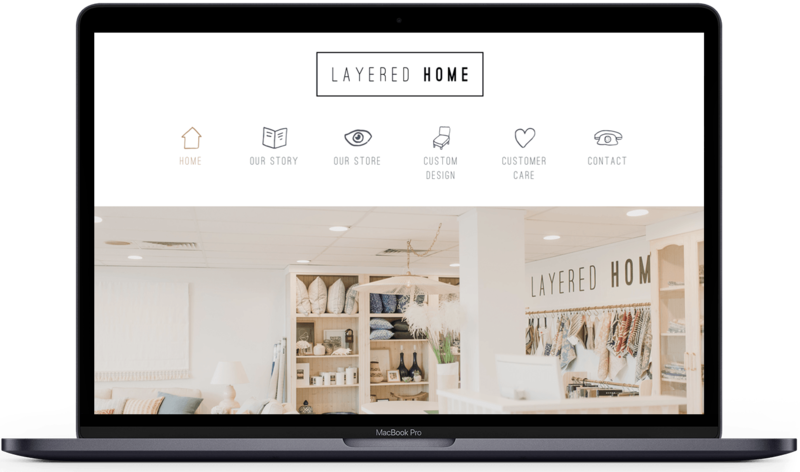 We build websites that look amazing. They work. On all the devices. We’ll even train you how to edit the site yourself as part of the deal. We promise we’ll make it as non-stressful and easy as possible. Not everyone is a web guru, so we use real words that makes sense to a normal person. 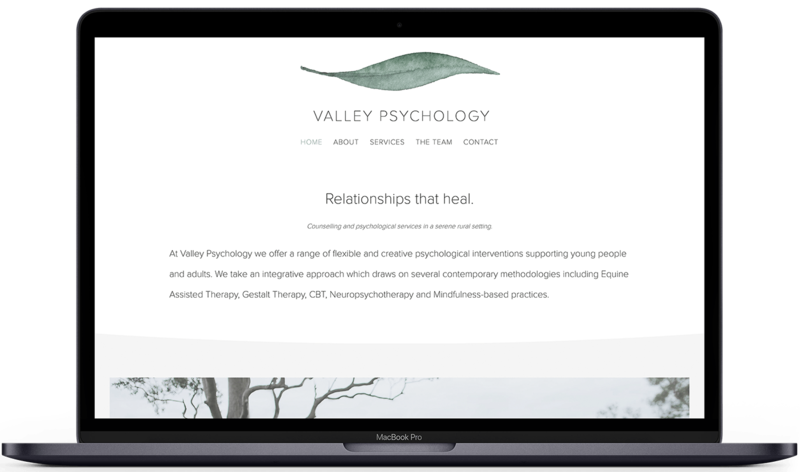 Our Web Content Writer sits right next to our Web Designer Extraordinaire and together, they make websites that are lovely to look at AND make sense to your clients. Your site gets the benefit of design brilliance and communications/marketing know-how. And you? You get more time in the hammock with your favourite book. The am of this site was to create an inviting extension of the bricks and mortar store. Colour rich textures and images make this site a feast for the eyes, as well as showcasing the range of fully custom-made furniture and home-wares. 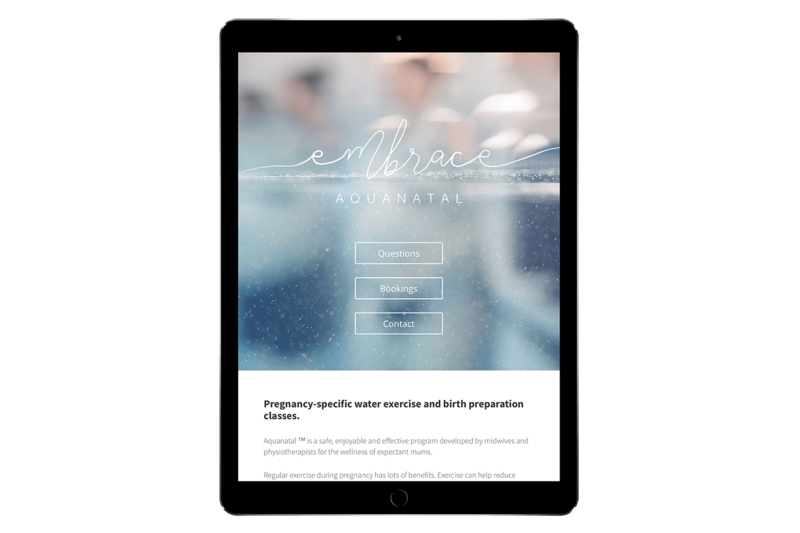 As a brand-new start-up, Embrace Aquanatal needed a digital presence to connect with their target market of web-savvy mums-to-be. Additionally, we streamlined the booking process by including downloadable forms on the site to make administration easy for both clients and the business owner. 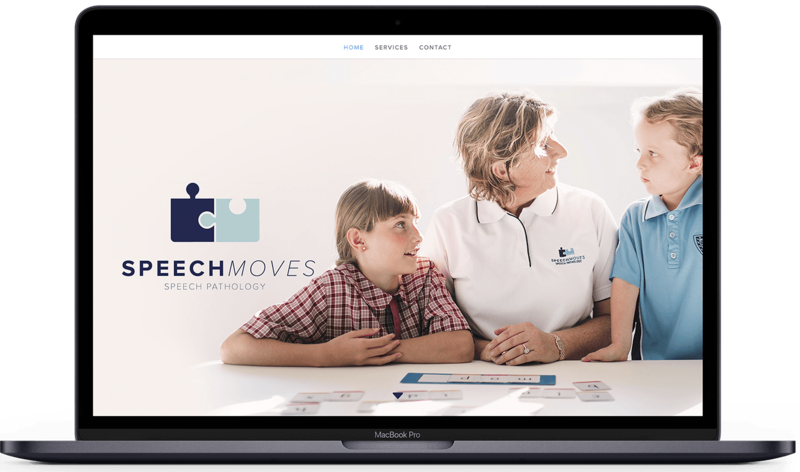 With a fresh new logo, a classic colour palette and airy, light-filled photos, building the site for Speech Moves was a dream. Tricia wanted to connect with her audience by including the questions that she’s asked most often and to showcase her experience in the field. The brief for this project was simple: to make a website that was better than the competitors. 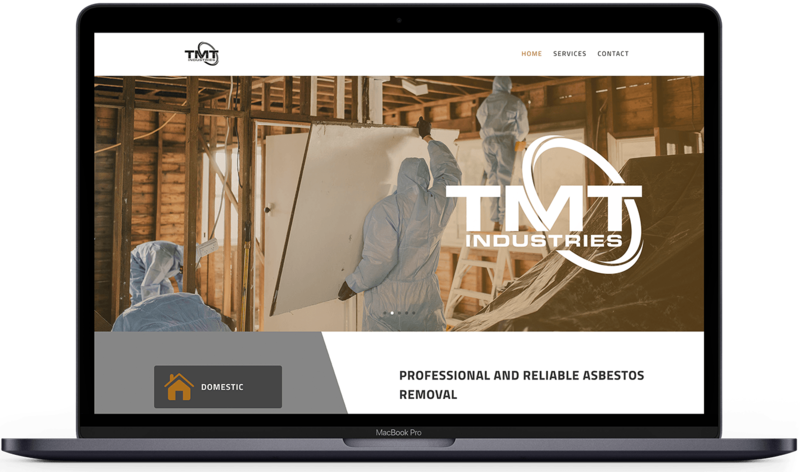 Marketing a demolition company gave us the opportunity to work in a new industry and understand their diverse needs.